LADYBABY, formerly known as The Idol Formerly Known as LADYBABY, have announced the addition of 3 new members. It has been some time since we last heard of LADYBABY. After the departure of Kuromiya Rei due to throat problems the group was pretty much on hiatus. 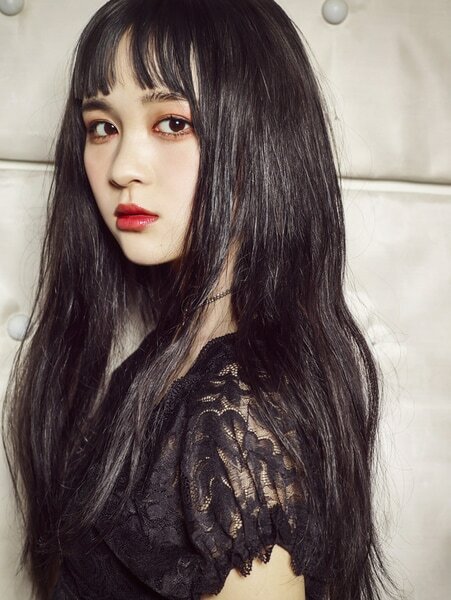 Kaneko Rie was the only founding member and she mentioned how she was unsure if LADYBABY would continue. Thankfully, after Rie went through a weird artistic phase we finally have a full lineup of members. 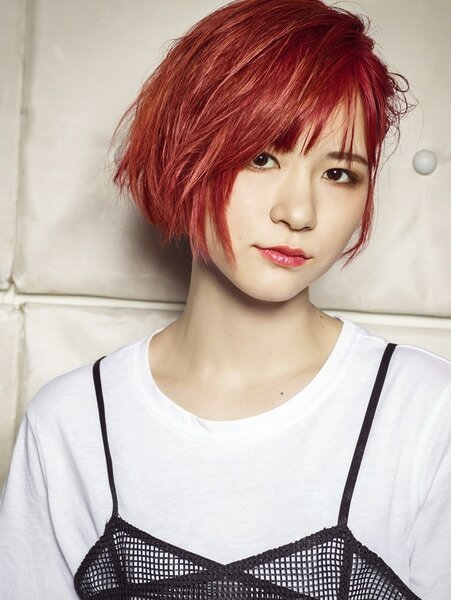 Each member has their own unique trait, such as Ikeda Nana being a model, Arima Emily having purple/red/colorful hair, and Karasawa Fuka being the youngest of the bunch. There’s even a short video introducing each member with a pretty cool song preview near the end. Their first performance is scheduled for March 4th at Music Club JANUS in Osaka, so if you’re in the area make sure to go. But for now, get hyped because the future of LADYBABY seems bright! This is great news for fans. I wish them the best!